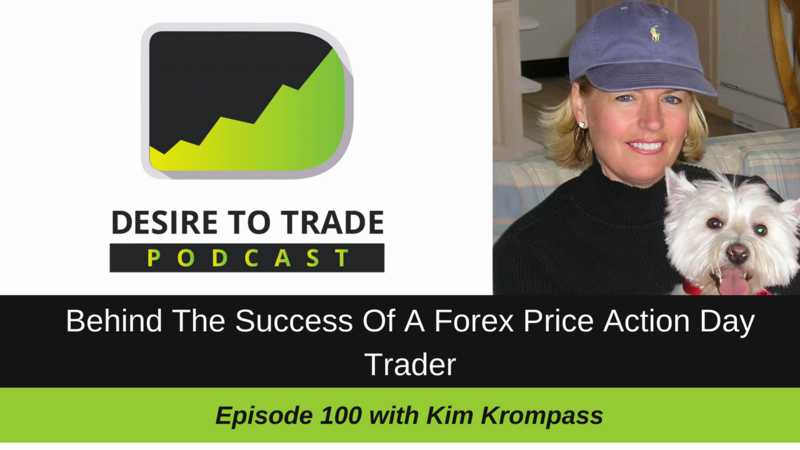 In episode 100 of the Desire To Trade Podcast, I sit down with Kim Krompass, a Forex price action day trader, for a follow-up interview. She previously appeared in episode 46 of the podcast. Kim Krompass is living in California. She is a great example of what a good day trader is by carefully getting prepared every morning for the trading day. For this second interview, I wanted to get more details on things that have made Kim a successful Forex day trader. We focused a little more on the tool Kim uses as well as what she thinks aspiring Forex day traders can do to start seeing more results. What is new since the last interview? Has anything changed? What does your day trader morning routine look like? If you were to travel, how would you adapt your day trading activities? Would it be different? 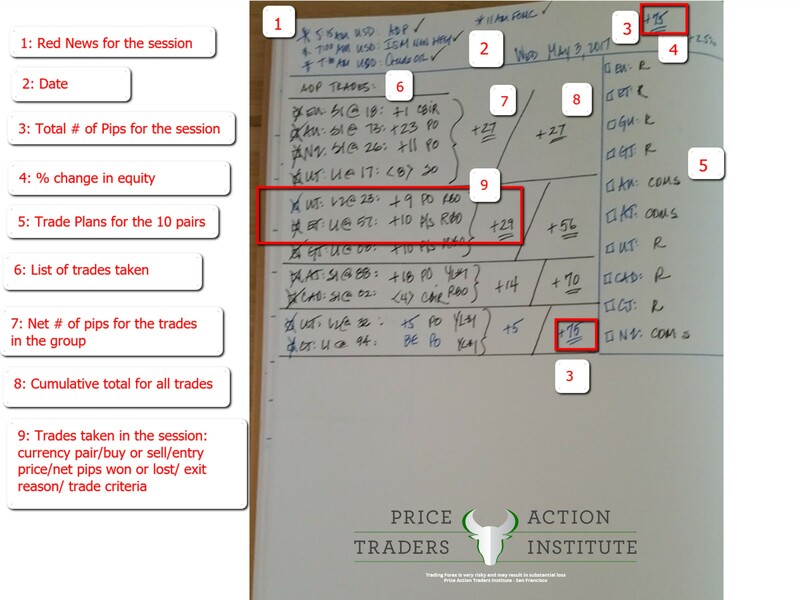 What is your favorite trade setup as a Forex price action day trader? How do you handle the bad days that come with trading? As an educator, would you be willing to share your trading results? If not, why? Do you believe in the value of trading signals? Why do you think some traders still don’t succeed after taking on a trading course/program? Want to become a Forex price action day trader too? By entering the promo code DTT10OFF, you will get 10% off the membership for the PATI membership.